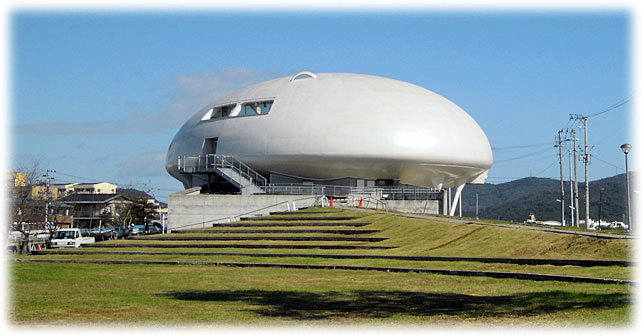 An egg-shaped museum dedicated to the manga works of Shotaro Ishinomori. It is located at a small island (Nakaze) in the Kyukitakami River and was attacked by the 2011 tsunami. It was closed for repair and reopened on Novermber 17, 2012. 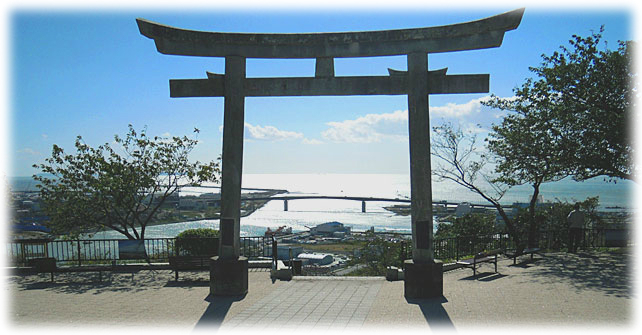 A hilltop park of Hiyori Hill which provides a panorama view of Ishinomaki waterfront. Many people evacuated and took shelter there during the 2011 tsunami. It is also known as a beautiful cherry blossom spot during Spring time. 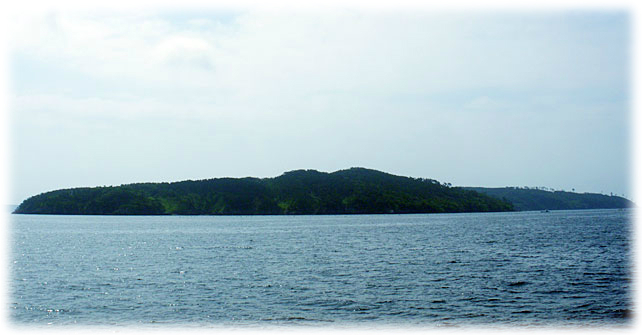 A small island located off the coast of Ishinomaki City which is also known as Cat Island. Recently, it has become a popular tourist spot especially among cat lovers. 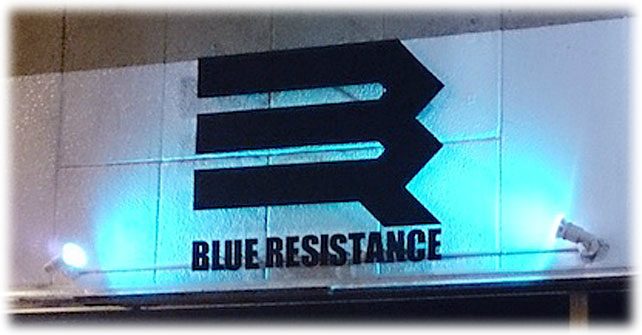 A live house opened on October 30, 2012 with aim to support reconstruction through bringing back young lively spirits to the disaster area.